Two major factors are contributing to the changing demographics that insurance companies serve. First, millennials are now young adults and purchasing insurance products. Second, immigrants continue to come to the United States, especially from Spanish-speaking countries. Both of these demographics have their own concerns about insurance, and agencies need to find ways to meet those concerns. In the latter case, some companies are employing bilingual agents and adjusters. In both cases, adjusters need to understand the questions people in these demographics have and address those questions. Hannah Bender’s article on innovation in the insurance industry has a graph that shows a sharp increase in the number of specialized policies sold over the past two years. Flood insurance, personal articles insurance, boat insurance, and boiler and machinery insurance have all seen sharp increases in demand. 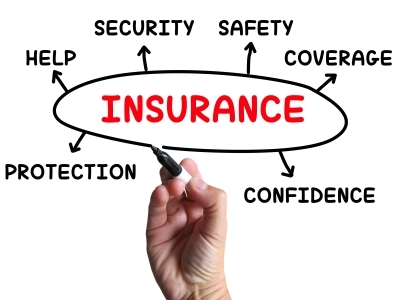 Adjusters will come across these policies more and more often. If you are an adjuster, you will need to understand these specialized policies and how they interact with broader ones, such as homeowners and general liability. A couple of new types of insurance have arisen over the past few years, largely due to technological advancements. Identity theft insurance and cyber liability insurance were virtually unheard of a decade ago, but now they are regularly sold to both individuals and companies. The changing demands on the insurance industry have led to more and more specialization. Agencies are adapting by focusing on specific demographics and selling narrowly defined policies, a couple of which are new. Adjusters, as part of the larger insurance industry, will also need to specialize to adapt to this new environment. We invite you to contact us at Pilot Catastrophe Services for more information.